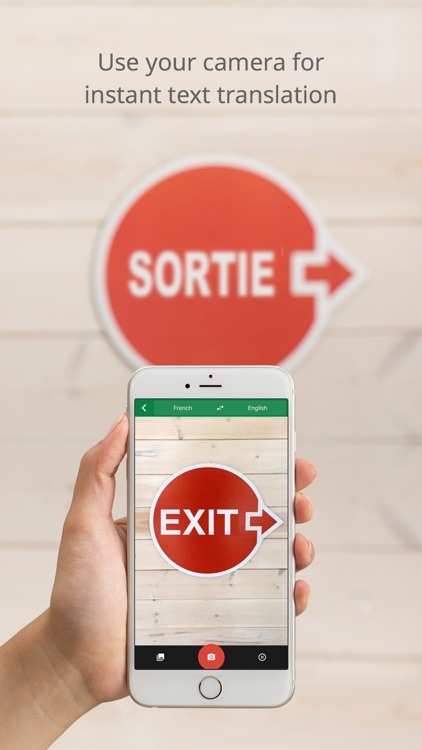 Google Translate brings the power of Google in for translations. 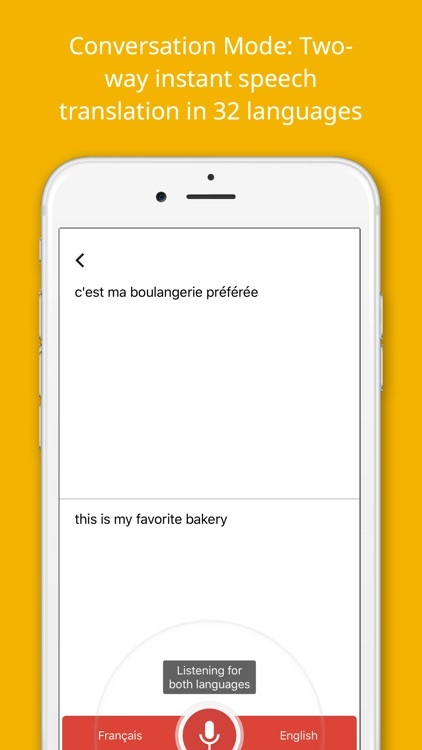 Type what you need translated and the app goes to work. Translate as you type. 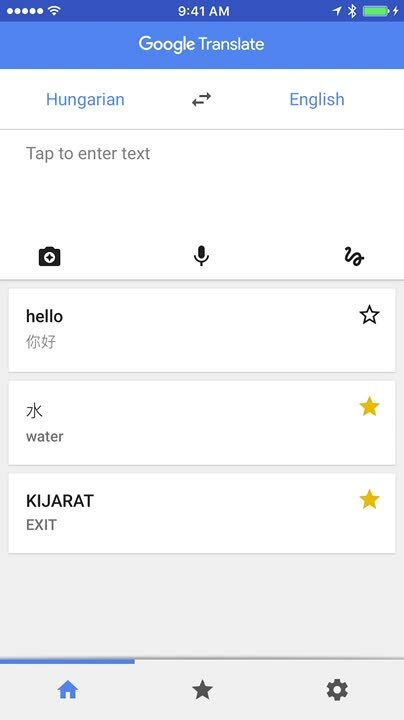 Translate between 103 languages by typing. 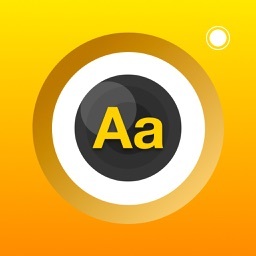 Draw characters or letters with your finger. 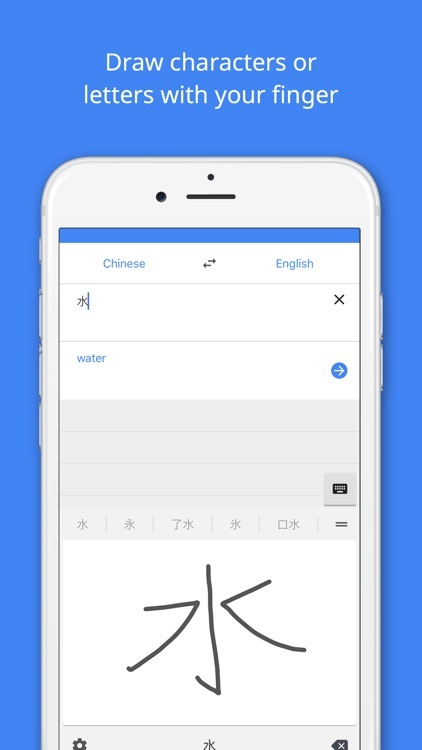 Handwriting: Draw characters instead of using the keyboard in 93 languages. 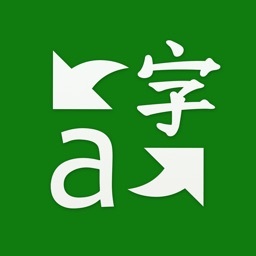 Two-way instant speech translation. 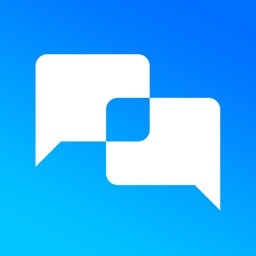 Conversation Mode: Two-way instant speech translation in 32 languages. 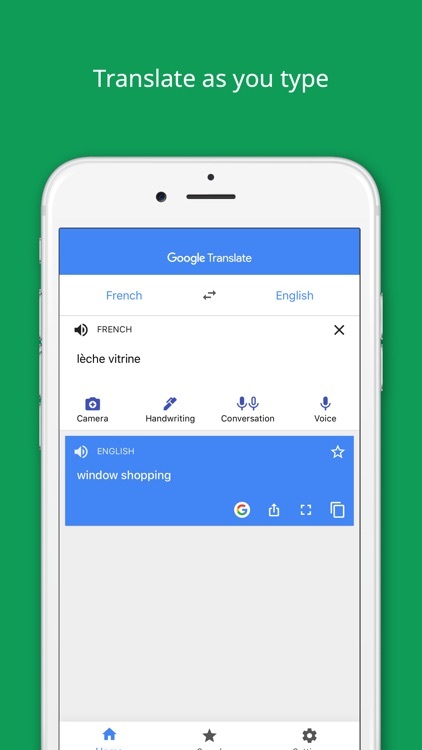 Google Translate is a powerful option from Google themselves. 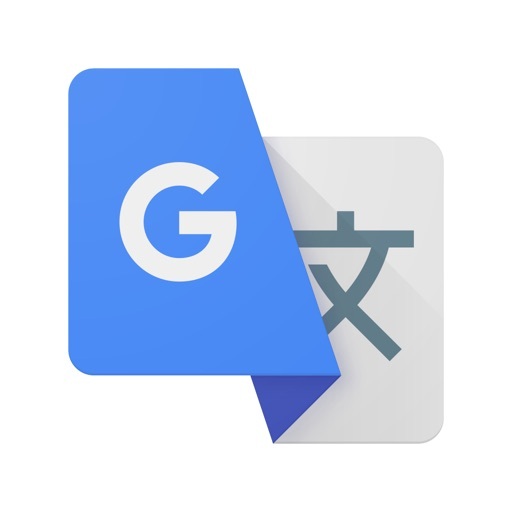 With Google Translate, you can type in what you need translated and the app will get to work immediately. 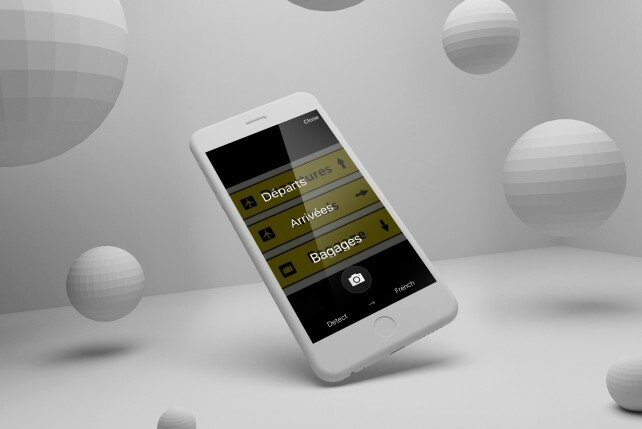 There is also offline access in case you are in another country without a data connection, so you don't have to worry about a thing. 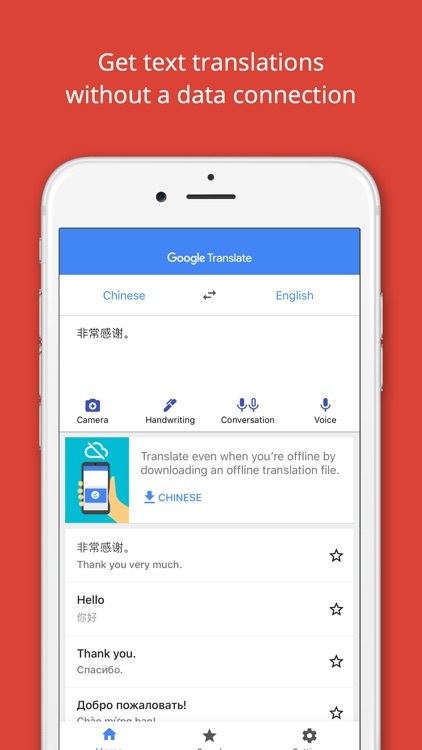 Other awesome features include handwriting mode, camera translator, and even a conversation mode so you can translate entire conversations without breaking a sweat. Google provides great options for everyone, and their translation engine is top-notch. 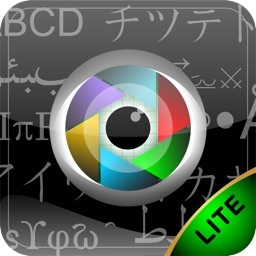 The app looks nice and is easy to use. It's handy to have while traveling. 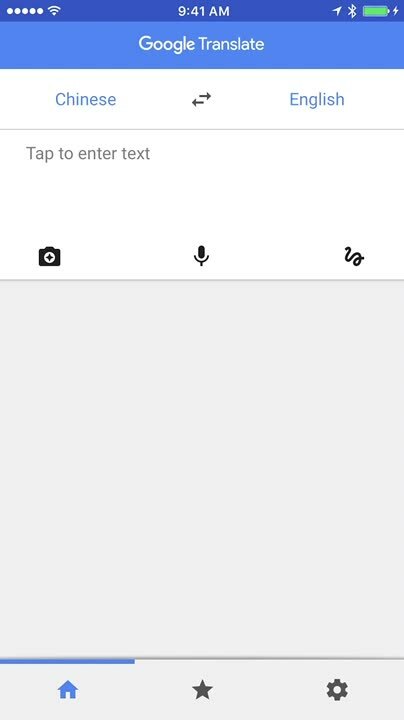 Now, you can use Microsoft Translator to translate text in images, instead of typing the text or speaking aloud. 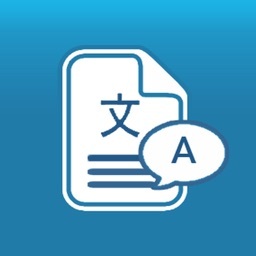 Using the app, simply point it at the text to see the translated language.